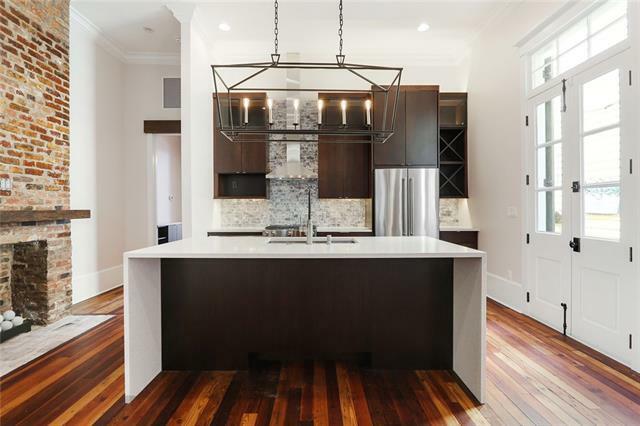 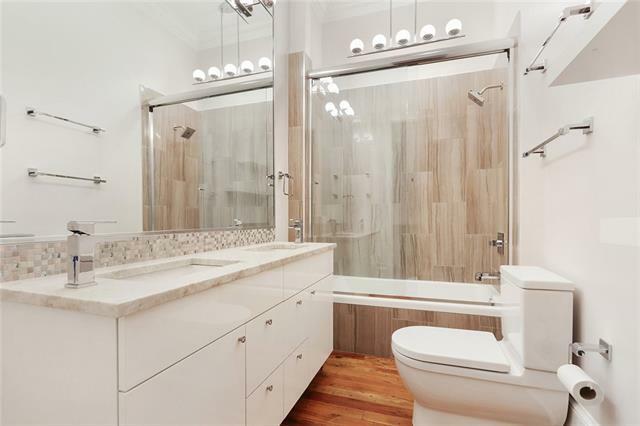 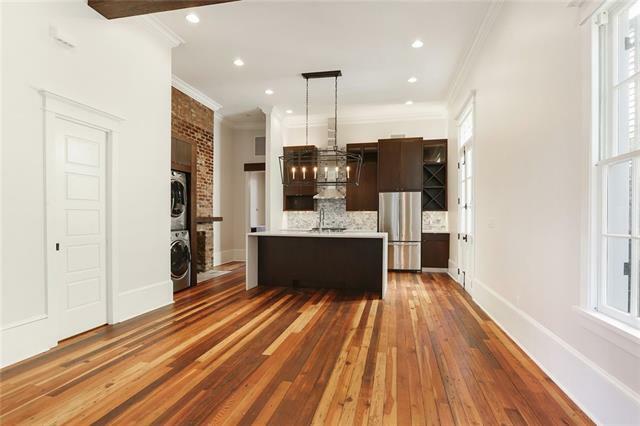 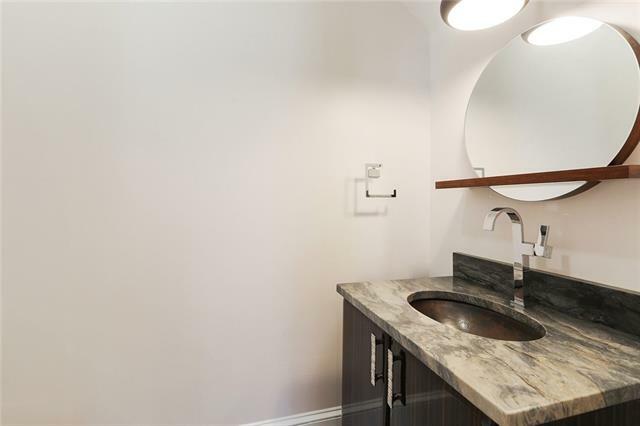 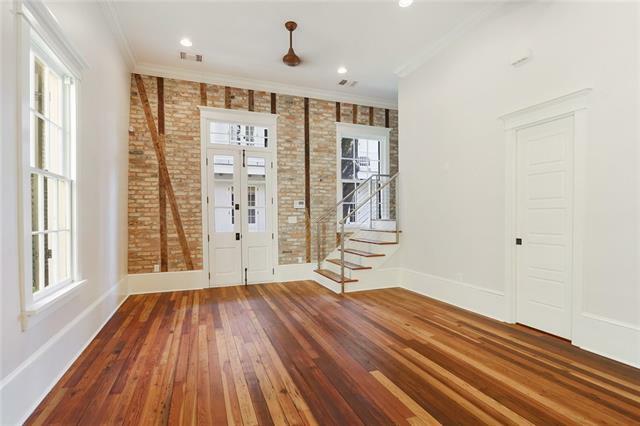 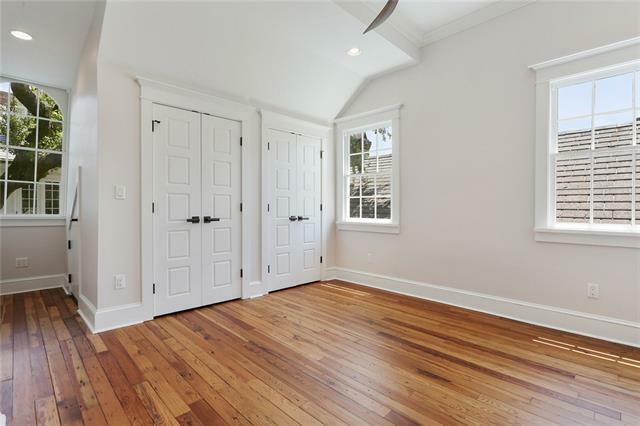 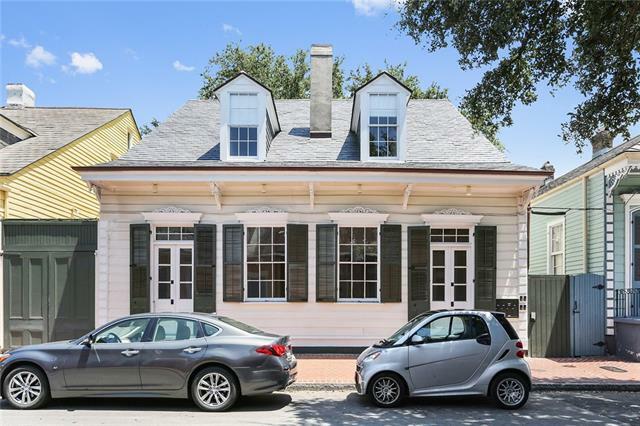 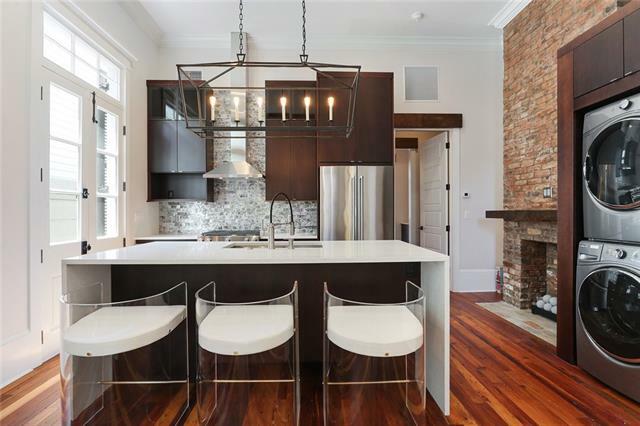 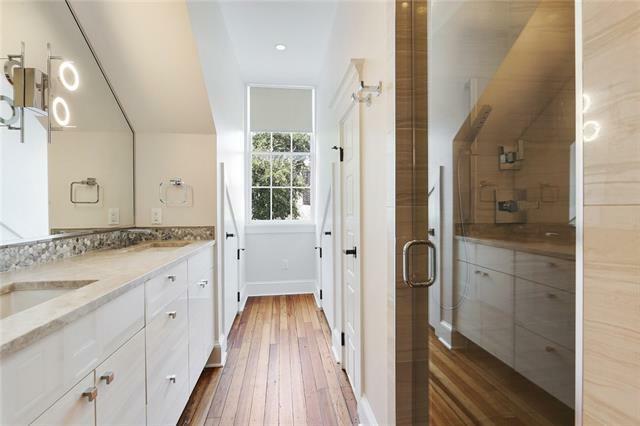 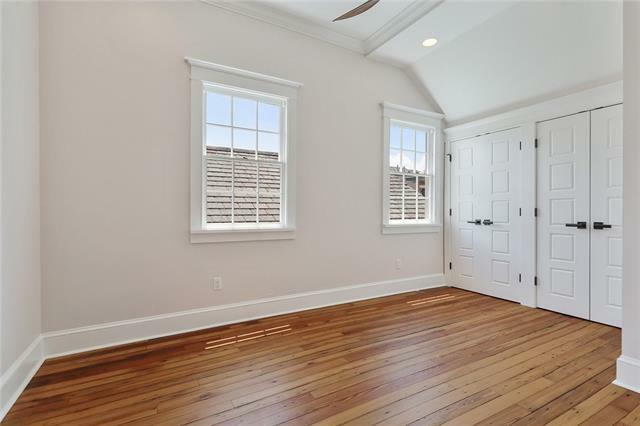 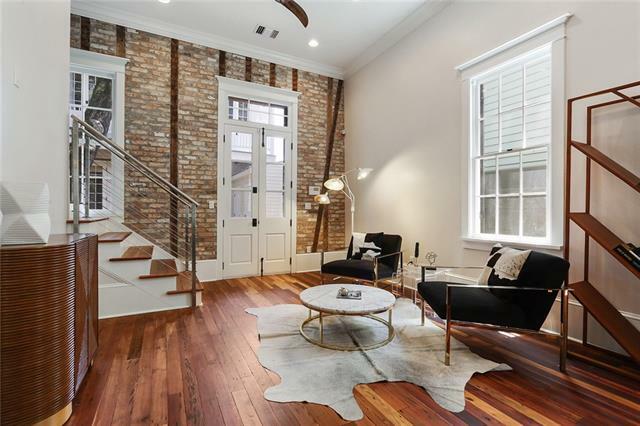 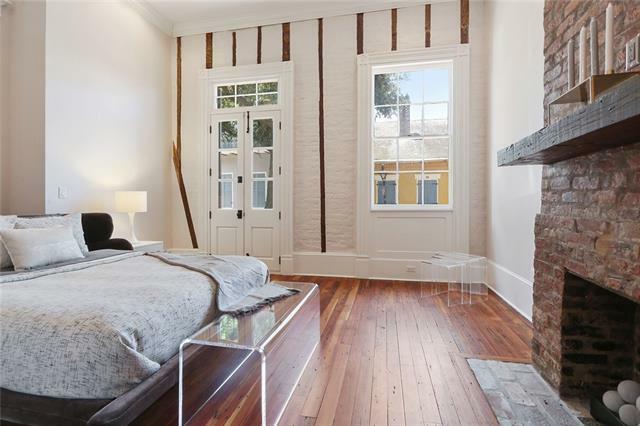 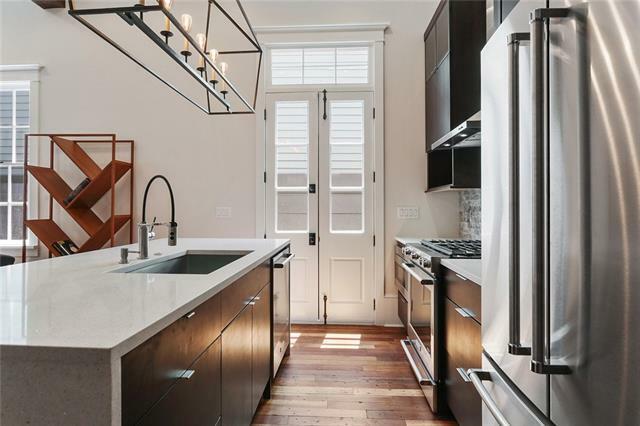 Fantastic remodel in the heart of the Quarter! 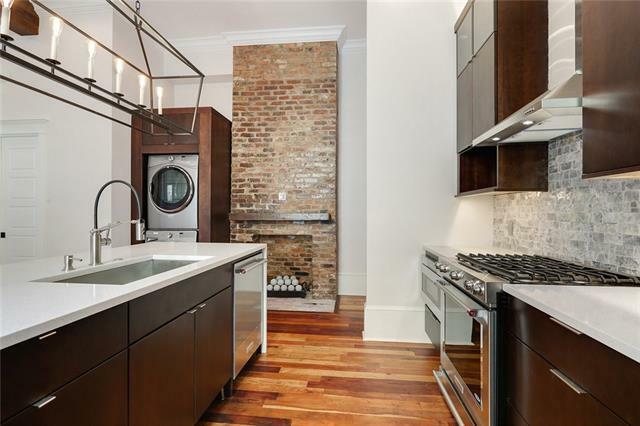 Quartz countertops, gas range, re-claimed heart of pine floors, slate and copper roof/gutters, full size W/D. 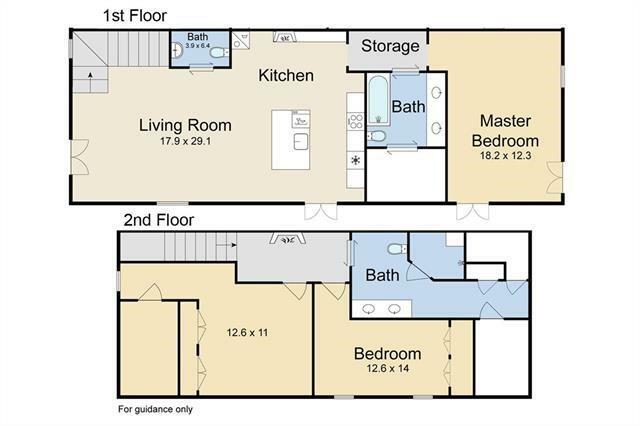 New wiring, plumbing, HVAC, and Sec System. 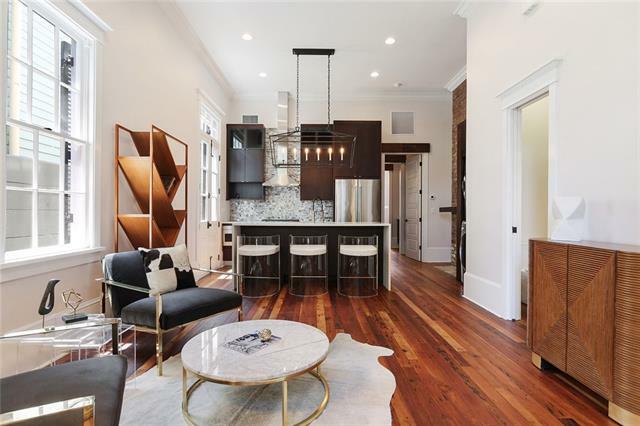 High ceilings, slick interior and just 2.5 blocks away from the Cathedral.